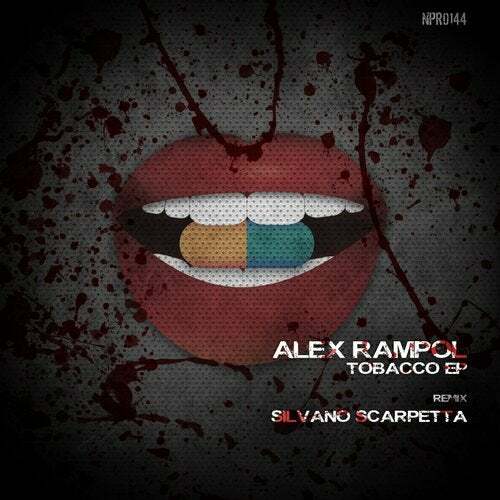 Alex Rampol returns to Naughty Pills Records with a strong three track EP. It's got the darkness, that we can expect from him. The two originals are showcasing Alex's talent when it comes to dark and powerful Techno. With the track we have Silvano Scarpette on board, who is also a master of creating something dark and dirty.